Globally experienced marketing communications, corporate brand/ branding professional with strong technical &amp;amp;amp;amp; leadership skills. Strategist with ability to develop internal &amp;amp;amp;amp; external networks, achieve buy-in from senior stakeholders, gain C-suite support and deliver-with-excellence. Well- honed decision-making skills. Collaborative. Keep-it-simple approach. 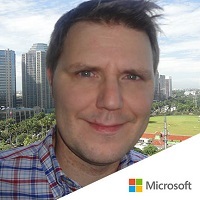 Andrew is a content strategist and producer with in-house experience from the likes of Microsoft, Nokia, Ericsson and nASDAQ OMX. 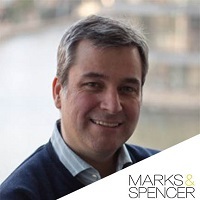 In the past few years Andrew has mainly been focused on producing online videos and TV advertisements for smartphones, yet his broad career also spans financial communication, consumer PR and B2B copywriting. 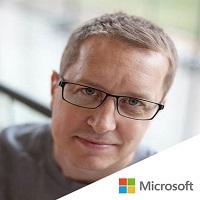 James helped businesses create, transform and grow their digital presence, products and teams using strategy, marketing, product and technology. Working for global brands, offering a range of digital services from e-commerce, to online brand protection, digital business strategies and online marketing, helping clients understand new busi- ness practices, new consumer behaviour, and new digital technologies available. His Clients include: Guardian News and Media, Selfridges &amp;amp; Co, Bacardi, News Interna- tional, Bombay Sapphire Gin, Grey Goose Vodka Hilton Hotels. 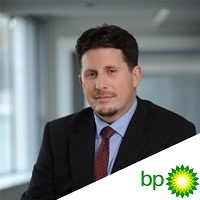 Martin has held international HR director roles with Dow Chemical, Ericsson, Serco and BP including vice President resource management for Ericsson based in Stockholm and HR Director Operations Europe, Middle East, Africa and Asia-Pacific for the BP Group. Martin has experience of running a business as a General Manager and has also led major change and transformation programmes. 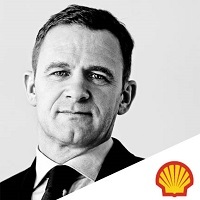 Martin was the lead in HR at Transport for London for the 2012 Olympics after which he decided to focus on non-executive director and consultancy work. 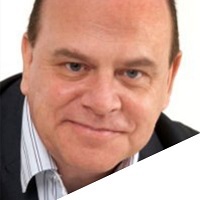 His clients include the Cabinet Office, UK (Cabinet Office supports the Prime Minister and Deputy Prime Minister, and ensures the effective running of government) and healthcare charity ‘Action for Change’ where he is also a non-executive director. 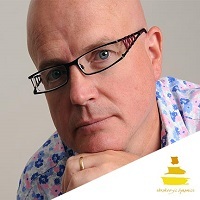 Tony Coll is one of the UK’s most experienced media and presentation coaches and trainers. 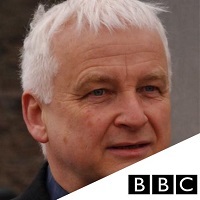 A former BBC TV and BBC Radio reporter and producer, he has worked for many years with senior figures from companies and organisations of all sizes; politicians; national and local government officers; health service and utility managers; pressure group spokespeople; charity workers; chief police and fire officers. He worked at cabinet level with the late Veronica Crichton, former director of communications at the Labour Party, in media training several UK government ministers. Tony’s training can be delivered in the form of personal coaching or consultancy, in groups or as part of wider emergency response training. It covers effective emergency communication with newspapers, radio, TV and social media as well as addressing live audiences. Tony Coll is an Oxford law graduate who began his career as a newspaper reporter in North East London and Sheffield. He moved on to the BBC World Service, BBC Radio One ‘Newsbeat’, BBC and commercial local radio and BBC regional TV in Manchester and London. He has interviewed cabinet ministers and other public figures; researched, produced, reported and presented news and current affairs programmes, from hard news, sequence programmes and “built” documentaries, through live political discussions and phone-ins, to lighter features, celebrity profiles and vox pops. International public relations expert and a digital guru with more than 20 years of experience. - Deputy Managing Director of Edelman EMEA, European Technology – Digital evangelist (2011-2012), fouunder and Managing Director Rumeur Publique (1988, 2011). 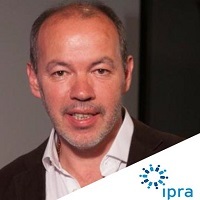 - President of the International Public Relations Association (IPRA) for 2013. - Founder of NGO ‘Internet sans Frontières’ (Internet without Borders) in 2007 then WebDiversity in 2011. - Published author of Allons, enfants de l'Internet! (Publisher: Diateino, 2010). - Creator of the "ReputationWar" international conference (2013). - Professor of Lobbying & Influence at INSEEC (since 2010). Guy has 30 years’ experience in international BBC TV news, corporate communications and media consultancy. 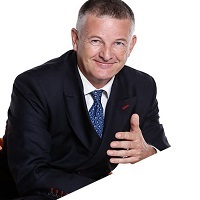 Now based in the UAE since 2006, he founded and ran for 10 years a successful media training and consultancy firm in London, Greenwich Village PR, working with blue chip clients such as KPMG, the Royal Institute of International Affairs (Chatham House), L’Oreal (Paris) and the Crown Estate. In 2006, as adviser to the spokesman of the Asian Games Doha, he led the official response to the media onslaught following the death of a competitor. Guy has worked for many international news organisations such as BBC TV, BBC World Service Radio, International Television News (ITN), Reuters, EuroNews and Channel 4 News. 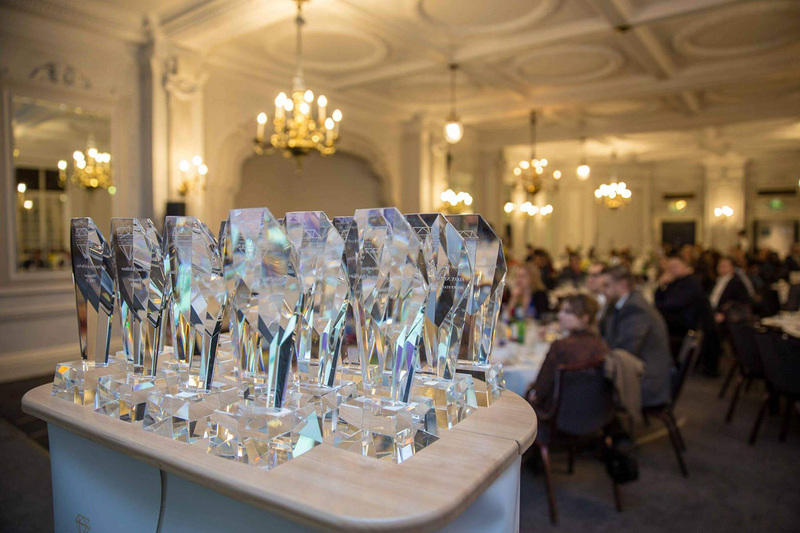 The HR Brilliance Awards celebrate the outstanding contribution that innovatively designed and superbly executed HR strategies make to business performance. 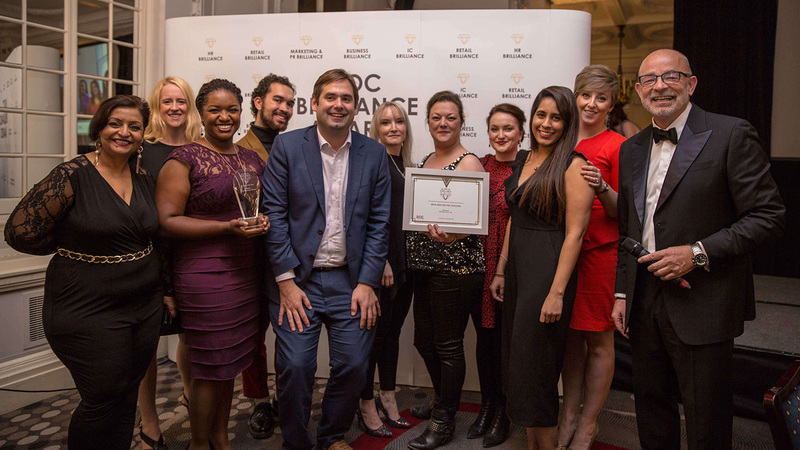 Winning an Award will affirm to your employees, colleagues and, industry peers that your company and your team is delivering best practice HR management – that you are brilliant leaders in your field. THE WINNERS HAVE BEEN REVEALED! Join us one more time to congratulate each and every nominee and eventual winner of HR Brilliance Awards 2018. 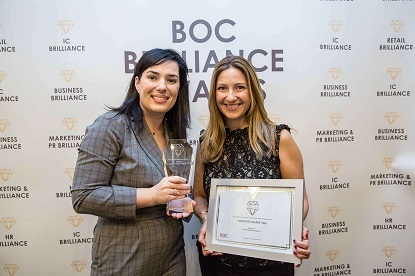 Awards are one of the most powerful and cost-effective marketing tools and winning a prestigious HR Brilliance Award will help your organisation to stand out from the crowd, send a positive message to your existing customers and employees and attract new business. We would be thrilled to help you raise the profile of your organisation and enhance its reputation by promoting the great work you are doing while at the same time providing you with a platform to celebrate your success. 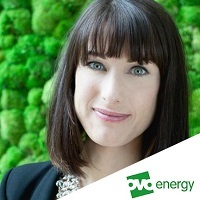 Kim Atherton is Chief People Officer at OVO Energy. She started her career as an Occupational Psychologist consulting globally on projects including board composition, senior leader assessment/development and change management. 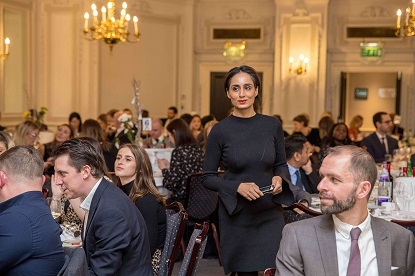 She joined OVO in 2012 when the company were 100 people strong and has overseen growth to 1,600 employees, taking the company from 172nd to 20th in the Sunday Times Best Places to Work. 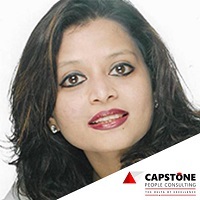 Dr. Sujaya Banerjee has been a Human Resources professional for over 22 years and has transformed the HR functions in several leading organizations during her career. She is an OD professional par- excellence having set up world class PMS and Talent Management programs and helped build Learning Organizations through her assignments at ADNOC, Lowe Lintas and Partners, British Gas and the Essar Group. Sujaya has been listed among the Top 40 HR professionals in Asia ,has won the Youth Icon Award for 2009 and the Contribution to the HR Community Award in 2012, besides bringing several international accolades to India- the Learning Elite Award – CLO USA, Learning in Practice Award – CLO USA, Best Project Implementation in Asia- SuccessFactors and Best Business Adoption Award- SuccessFactors. 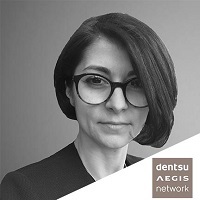 She has presented White Papers at leading conferences at GE’s John F. Welch Leadership Center (Crotonville), at the CLO Summit-Harvard Business School, ASTD, SkillSoft Perspectives and recently at SuccessConnect Sydney. 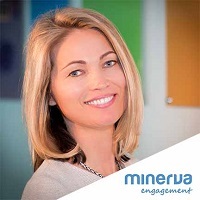 She is a sought after speaker and thought leader and is a regular contributor to the Human Capital Magazine. Sujaya is a TEDx speaker and leads the Learning &amp;amp;amp;amp;amp;amp;amp; OD Roundtable- a forum for practitioners which has a worldwide membership of over 1600 Learning &amp;amp;amp;amp;amp;amp;amp; OD professionals. The L&amp;amp;amp;amp;amp;amp;amp;OD Roundtable enables capability building of Learning professionals and helps member organizations become Learning Organizations. 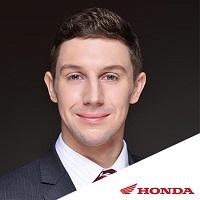 Eric is a senior HR VP with an extensive international experience in developing HR into a global function, facilitating organisation transformation, driving sustainable performance, growing a diverse talent pipe-line, building an inclusive culture and coaching executives in line with the business strategy. He has worked in different industries during down-turn and high growth phases i.e. Oil and Gas, Mining, Manufacturing, Real Estate, Facilities, Financial Services and Professional Services. In addition to holding roles in the UK, France and Argentina, he has travelled and worked globally in particular in the emerging markets. 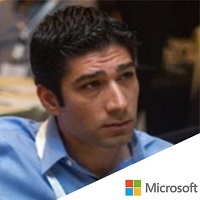 Eric has an executive degree from the Harvard Business School (AMP) in addition to an MBA and an engineer degree. He is a Board member of 2 international HR MBAs. He also does consulting and gives international conferences on leadership in a VUCA world, employer branding, global talent management, diversity, CSR and emerging markets. If your company is doing something GREAT, shout about it! Submit your registration form after you Identify the category or categories you wish to enter. Once registered you will receive an email confirmation together with special category entry form. 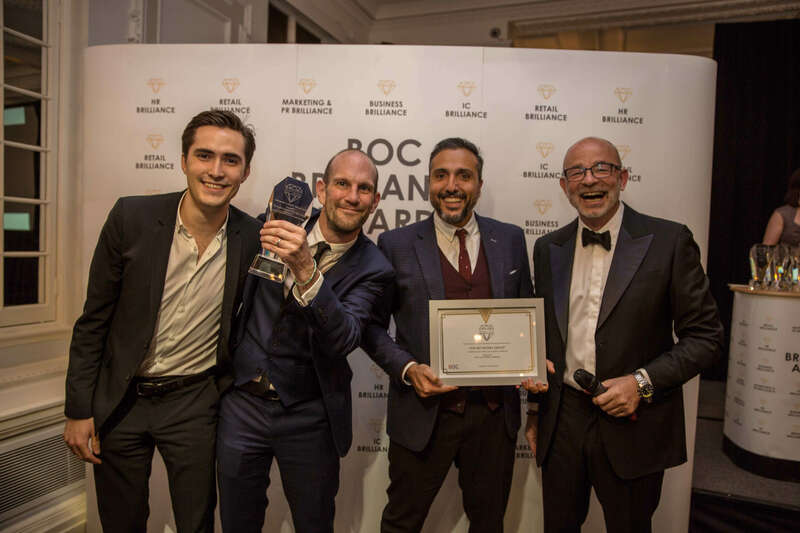 Award Submissions Deadline: 6pm GMT, 1st October 2019. Once you have submitted your entry an invoice will be sent to you on email. Once this invoice is paid your award entry is complete. Your payment must be processed for your award entry to be fully submitted and judged. You’ve done the hard bit, now just follow us on twitter, join the LinkedIn group and look forward to the evening party and celebration. 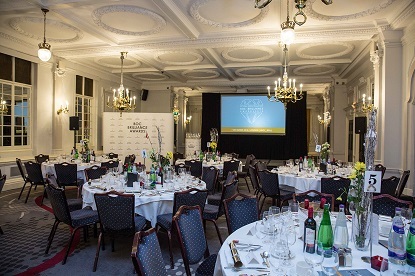 The winners will be announced at the awards ceremony on 5th December 2019. 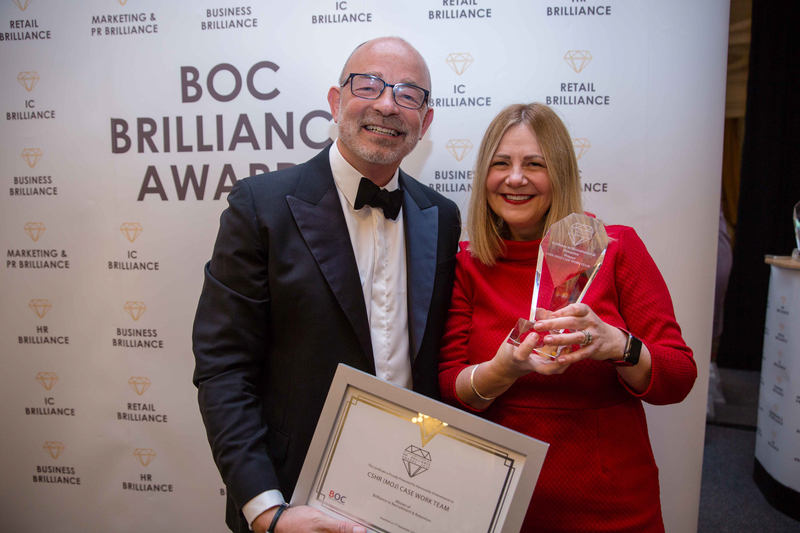 We invite your organisation to submit nominations to enter the 2019 International BOC Brilliance Awards, honouring the outstanding achievements in the workplace. All organizations worldwide are eligible to submit nominations to this International Brilliance Awards: large and small, public and private, for-profit and non-profit. Nominations may be submitted by individuals or organisations. 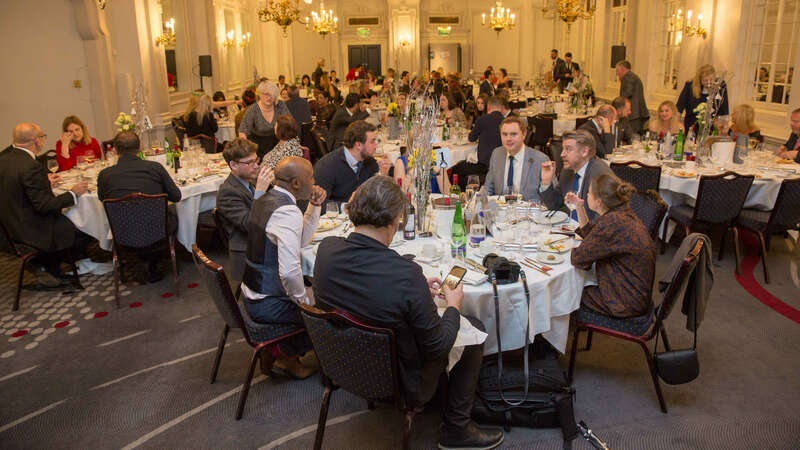 The 2018 Award has attracted nominations from organisations of all types, from different parts of the world. 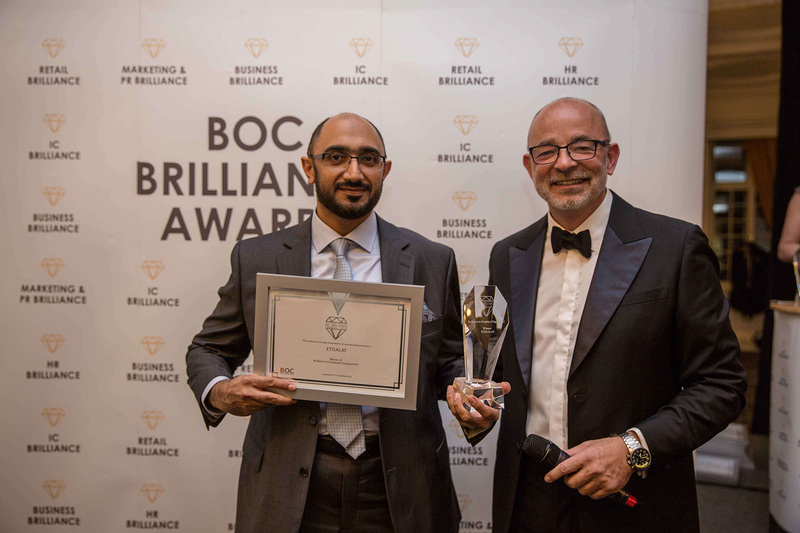 Many of the world’s largest and most famous companies have won BOC Brilliance Awards. 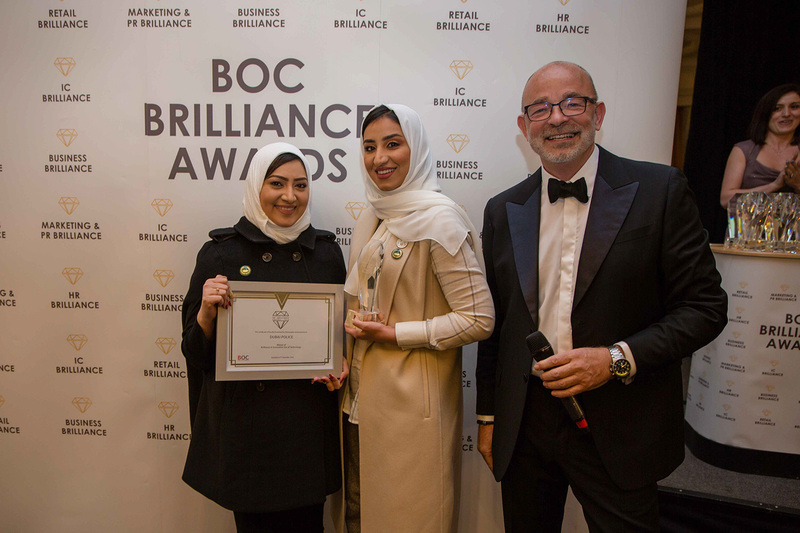 However, some of our winners each year are small and midsize companies that are still growing and building their brands and investing in their people. Please note: you can send a maximum of 5 supporting documents. Judging of entries will be conducted in October by the members of specialized judging committees. Judges are recruited worldwide, based on their industry, function and experience. Judges will review and rate entries online, at their convenience. All entries that receive a final average score of at least 70 out of 100 from the judges will be recognised as finalists. The eligible nomination with the highest average score in a category will be designated the Brilliance Award winner, and will receive a Brilliance trophy. Other eligible nominations with a final average score of at least 80 will be designated as Golden and Silver winners, and will receive framed Certificates. There are plenty of reasons why!!! Promote your business as ‘Award Winning’ - This accolade will give your customers extra confidence in your products and services. Acknowledge the contribution and achievements of your staff and boost morale. 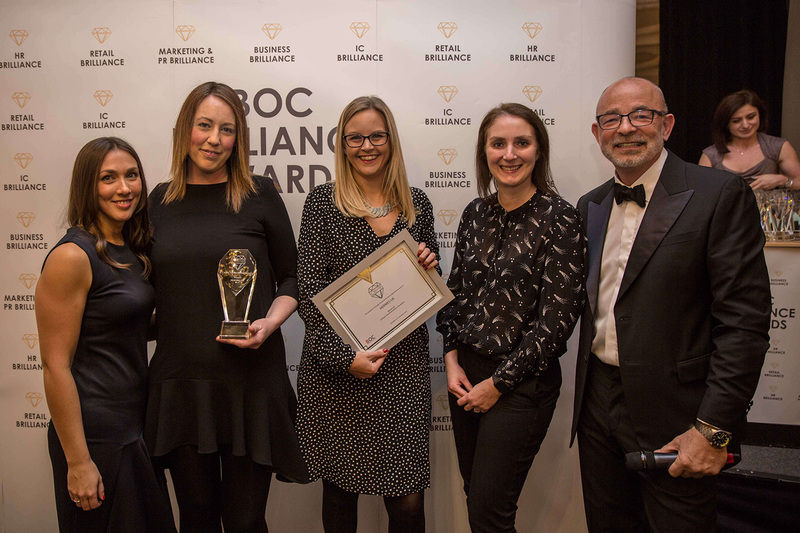 Stand out from the crowd: what better way to demonstrate how good your business is to past, present and future clients than by winning the Award. Use #BOC_Brill on Twitter and spread the word!